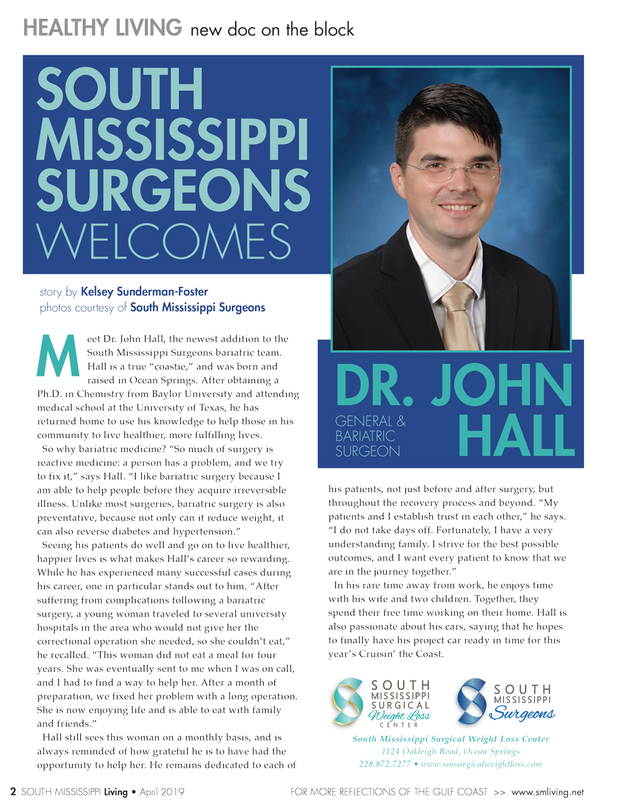 Dr. Hall is a board certified General Surgeon. 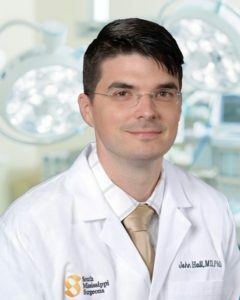 He has completed additional fellowship training in minimally invasive surgery, bariatric surgery, and robotic surgery. He is certified by the American Society for Metabolic and Bariatric Surgery (ASMBS).